The art of play is one of the most important ways children learn about their world. 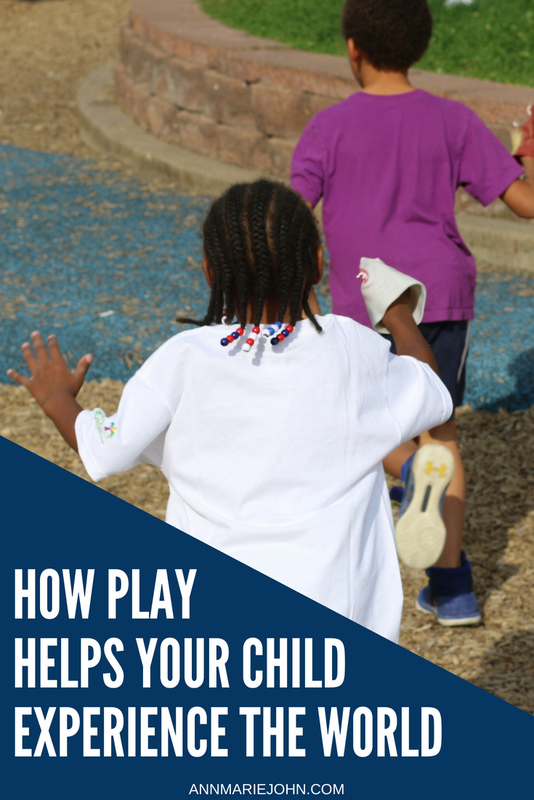 There are so many benefits of playtime, including brain development and building emotional strength, imagination, and social skills. This post was written by me through an activation with Entertainment One on behalf of Scholastic. Although I received compensation for participating in the campaign, all thoughts and opinions are mines alone. However, I know our kids' same old playtime activities can get stale for parents, and we could always use fresh ideas. Here are just a few ways Madison enjoys a day at play; maybe you'll find some inspiration for your own kids here! It doesn't matter what the weather is like; Madison craves the great outdoors. On a rainy day, she loves to put on her boots and splash in puddles. When the weather's nice, she'll treat her animal family to a ride in a wagon, as you can see here! I try not to worry too much about the mess; muddy boots can be cleaned (so can stuffed animals who fall overboard!). When Madison was very little, we would buy her toys that would lay around her room untouched while she entertained herself with the packaging instead. Those boxes became her cars, her planes, and whatever else her imagination decided they were going to be that day. Moral of the story: don't think your kids need to own fancy toys to have fun. The simplest materials can make the best playthings. With all the superheroes that have been in theaters and on TV lately, Madison has been experiencing some real superhero love. 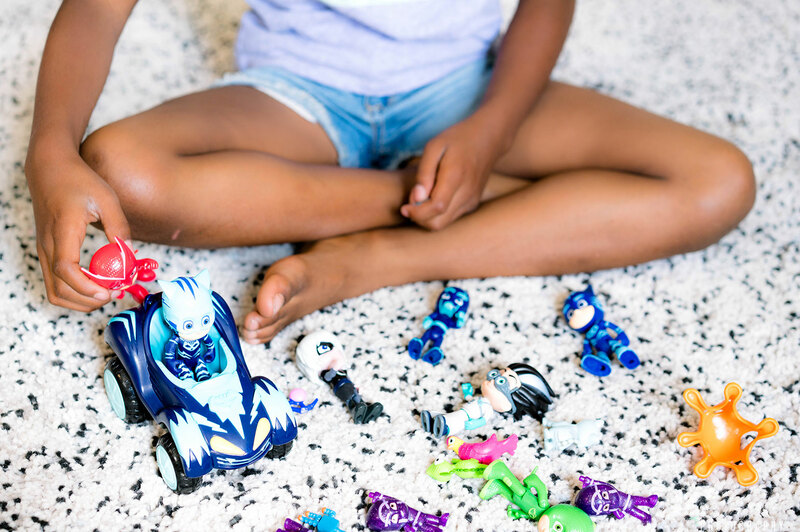 She especially loves playing with action figures from her favorite movies and shows. (Who says action figures are just for boys?) Not only does this give her a chance to pretend to be both the heroes and the villains; it also provides an opportunity for some interesting parent-child conversations. This is my chance to ask Madison why the villains are bad, why the heroes are good, and what they're fighting about. It not only helps boost her language and communication skills; it fosters her critical thinking as well. 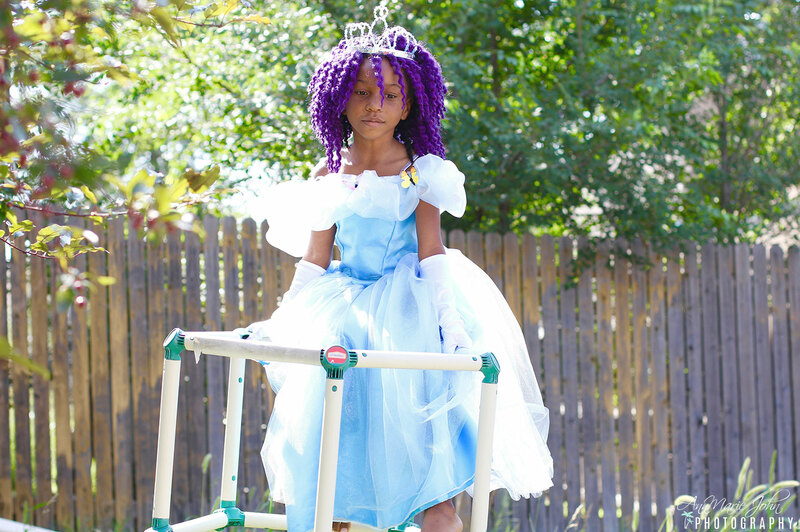 Dress-up play allows your child to step into another person's shoes (literally!). Does your child fancy being a French chef, wearing an apron and a toque blanche? Let her revel in the role by offering pots and pans; you can even let her bake with you and pretend to speak in that French accent you've always wanted to have. Pretend play helps your children develop real-life skills. When a child pretends, you know her imagination is engaged, and so is her creative thinking. 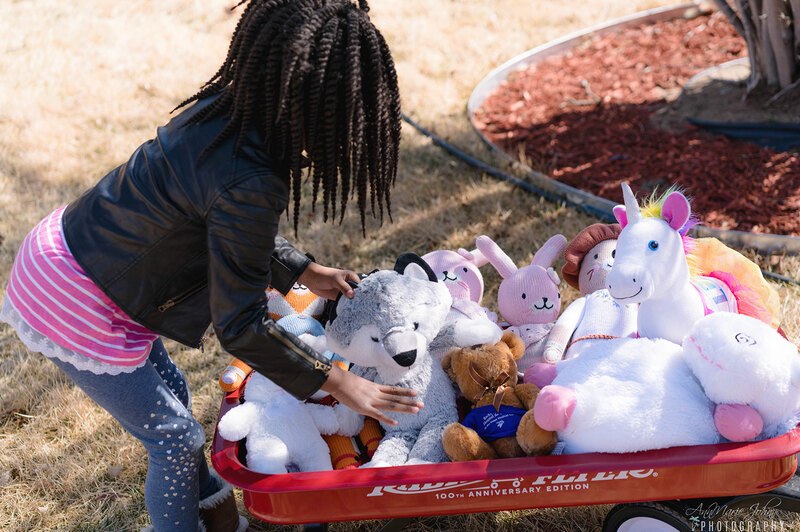 It's so much more than fun; kids at play are developing problem-solving skills and strengthening their social-emotional and communication skills at the same time. Pretend play helps children look at the world in new ways and helps them develop empathy. 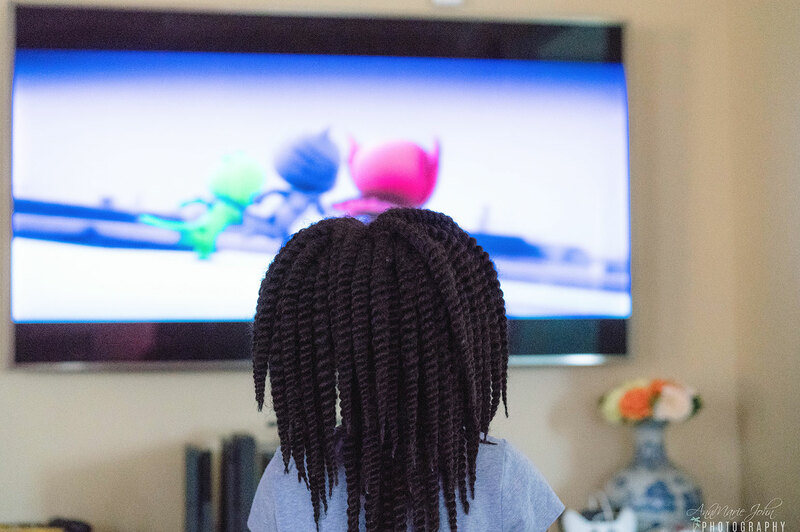 Inspired by the PJ Masks children's show, Entertainment One and Scholastic are developing Mission to the Moon, a digital program about the power of play for preschool-aged children. The program uses the theme of the moon and space to provide parents with resources, tips, and stories that encourage playtime activities to foster kids' curiosity, creativity and so much more. There will also be a Mission to the Moon sweepstakes (7/1/18–7/30/18). A new space-themed trivia question will be posted on the Scholastic Parent Facebook page every day for 30 days inviting parents to answer the questions with their children on the Scholastic sweepstakes website and help make the Mission to the Moon a success. Participants will be entered for a chance to win a trip to New York for a family of four to visit New York City's science museums. Runners-up will receive age-appropriate Scholastic books and space-themed toys.